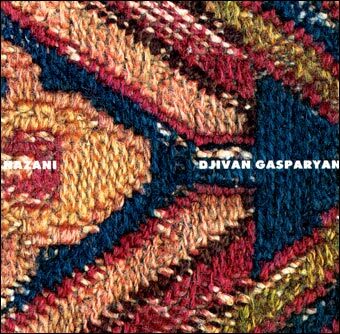 Djivan Gasparyan (b. 1928, Solag, Armenia) is a famous Armenian musician and composer. He plays the duduk, an Armenian shalmey related to the orchestral oboe. The above description was obtained from an article on Wikipedia.org - the free encyclopedia created and edited by online user community. The text was not checked or edited by anyone on our staff. Although the vast majority of the wikipedia encyclopedia articles provide accurate and timely information please do not assume the accuracy of any particular article. This description is distributed under the terms of GNU Free Documentation License.